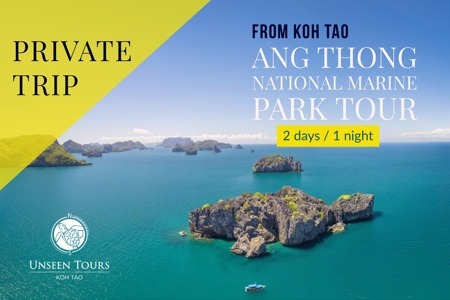 Join us for an incredible adventure to Ang Thong Marine National Park, departing from Koh Tao. 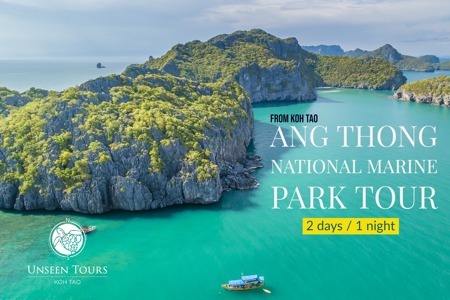 It is a national park in the Gulf of Thailand, in Surat Thani Province, which covers 42 islands in a total area of 102km2, of which about 50km2 are land and the rest is water. 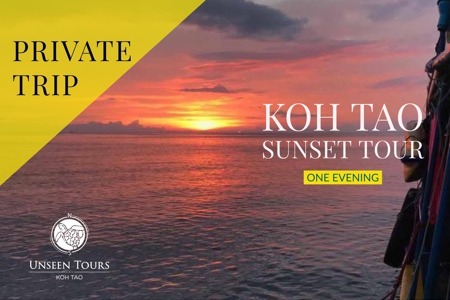 Unseen Tours - Koh Tao is one of the most experienced companies offering boat safari trips to Ang Thong National Marine Park which is also close to Koh Samui and Koh Phangan. 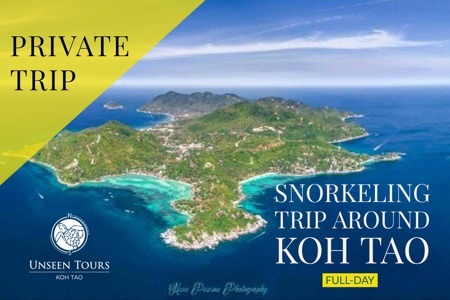 We also offer snorkeling and kayaking trip around our beautiful island, Koh Tao (private trip only). Our approach is as professional as it is personal. 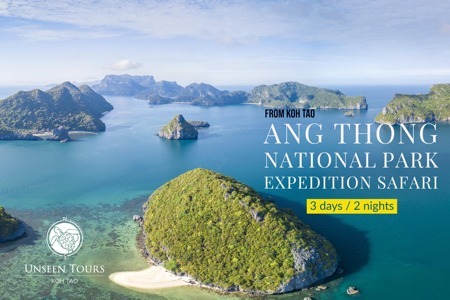 We are proud to offer this trip exclusively; the crew strives to make everyone part of the family as they embark on the unique journey that is exploring the breathtaking archipelago. 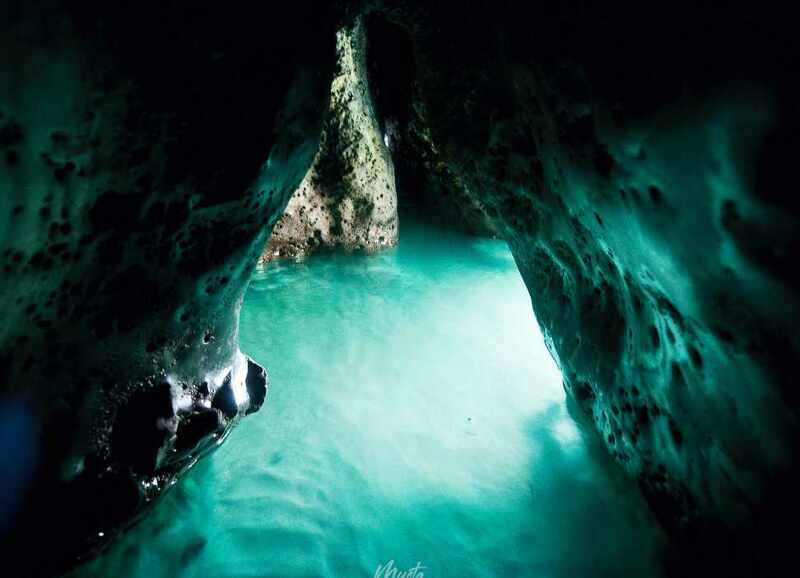 We show you around our best-hidden spots and share our passion for the undiscovered. 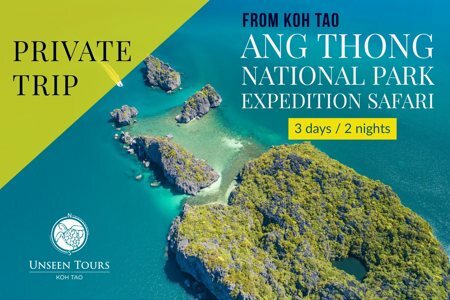 Join us in this incredible adventure to Ang Thong National Marine Park that will make memories last a lifetime. © 2018 by Unseen Tours - Koh Tao.